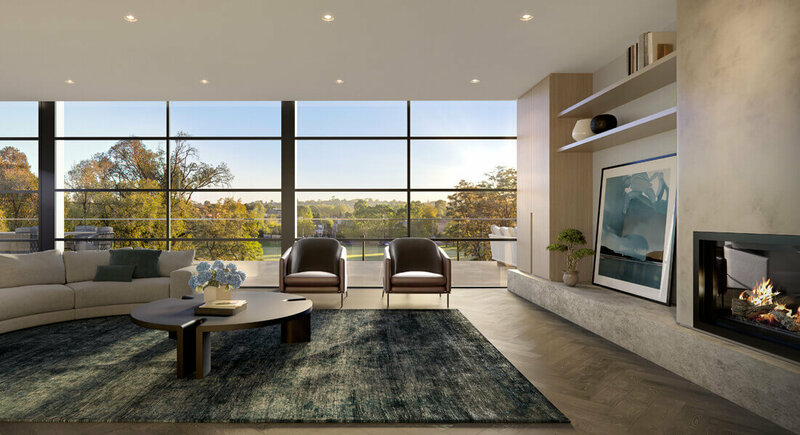 A collection of only 20 individually designed residences overlooking Hawthorn’s iconic St James Park. St James Park, your backyard. 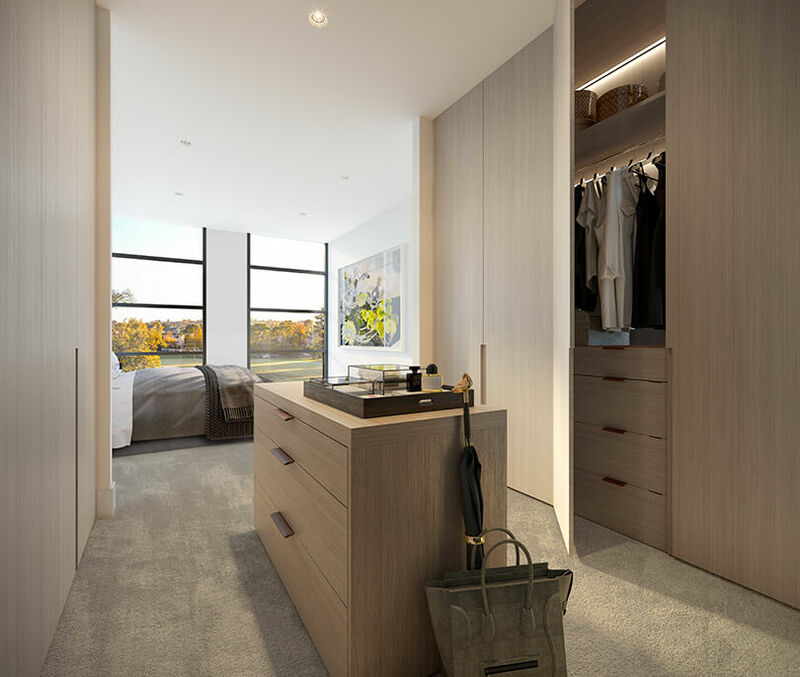 Inspired by the great urban parks such as Central Park and Hyde Park, the gracious grounds of St James Park are an extension of your home. 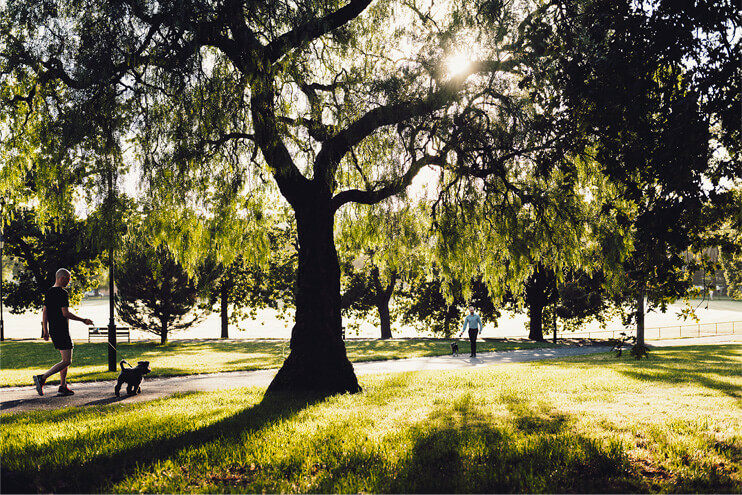 Winding paths beneath beautiful canopies of trees meet lush lawns and heritage features. Masterfully designed zoned living spaces are luxuriously hosted by an elegant interior pallette. 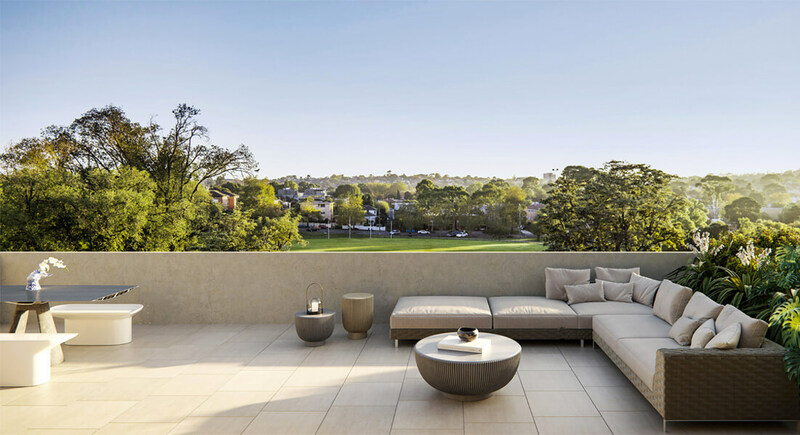 Thoughtfully landscaped terraces complement the views of the neighbouring parkland, Yarra locale and city skyline. 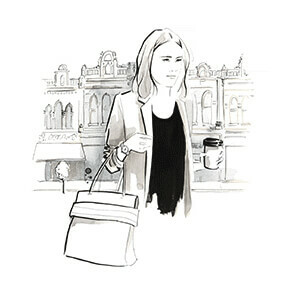 The charm of Yarra Street and the Yarra precinct become the backdrops to a sophisticated lifestyle. Timeless design and detailing combined to deliver maximum comfort and enjoyment. 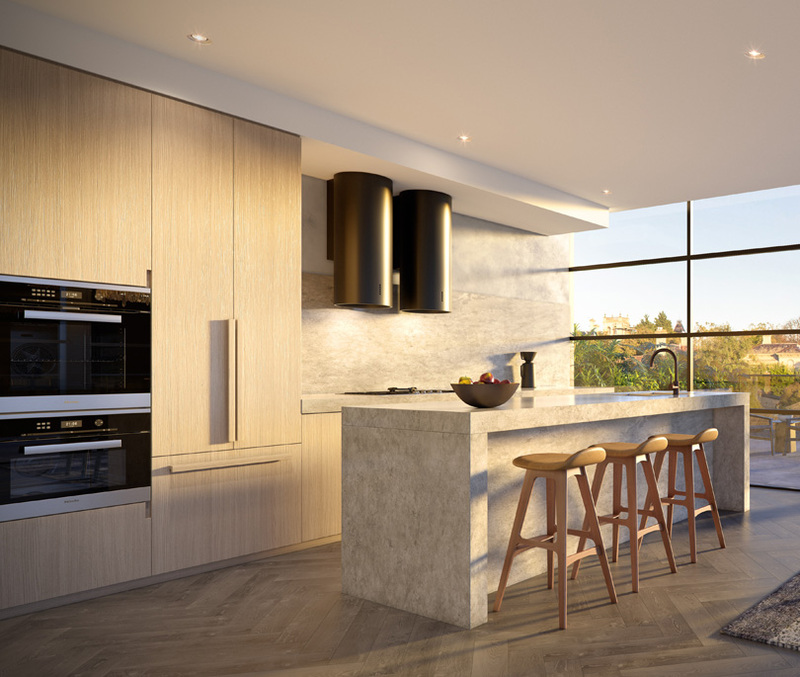 Entertain in style in your generous chef's kitchen, complete with quality Miele appliances and ample storage space. For the connoisseur, dedicated wine refrigeration and additional storage complete this entertainer's dream. Quality craftsmanship, carefully considered robes, and premium materials combine to provide a luxurious place to retire to every day. Living on St James Park gives you a unique experience – sharing an expansive, extended front yard with your local community. It's a place to relax, to get active or to enjoy nature, and it's yours to explore. Beyond the expected at every level. 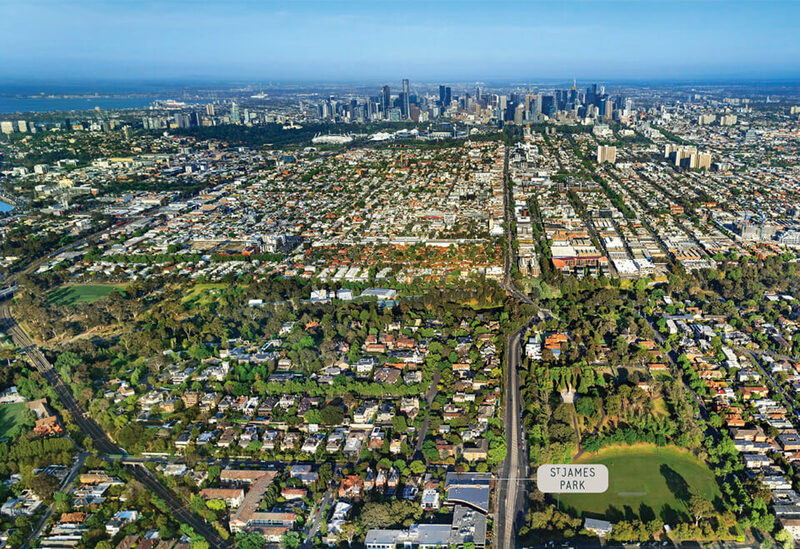 Founded 25 years ago, Australian-owned developer Bensons Property Group operates under an important principle: the desire to create residences of distinction that enrich the community and the lives of residents. 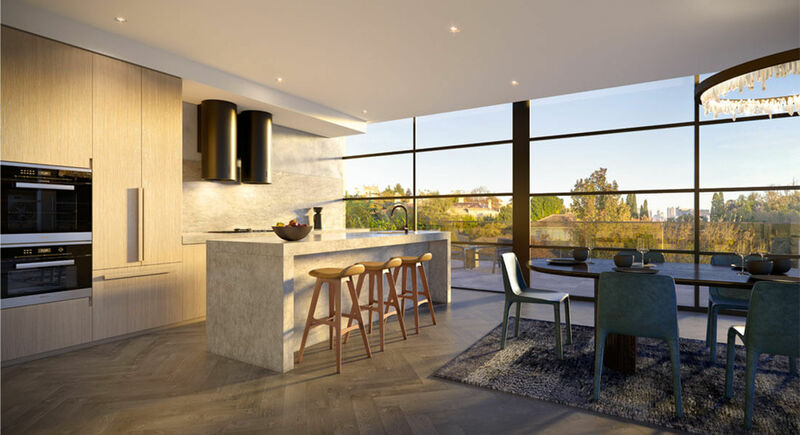 Stunning architecture, stylish interiors and a true emphasis on quality are the hallmarks of a Bensons property. CHT Architects are a design-focused, multidisciplinary practice. Each building they design is carefully considered and responds to its context, the needs of its occupants and the impact on the wider community. 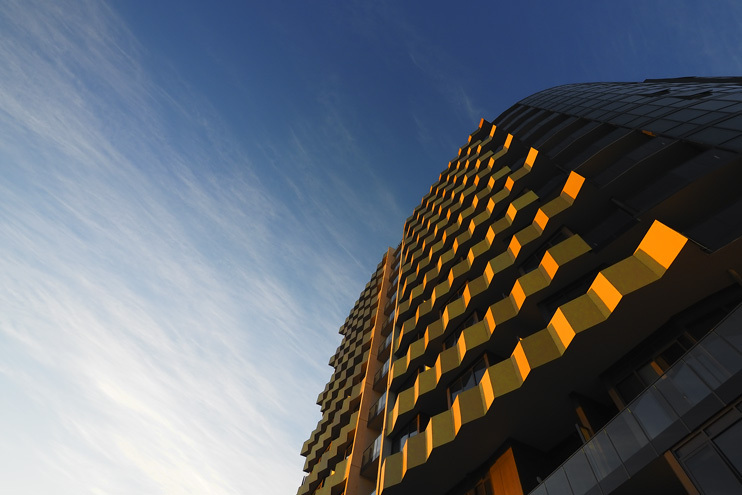 CHT Architects have one driving aim: to create distinctive buildings and spaces that complement modern Australian life. Sora Interior Architecture and Design is passionate about design and inspired by the way people inhibit space. The team at Sora takes a considered approach to design, researching and working in collaboration to understand the needs of residents. 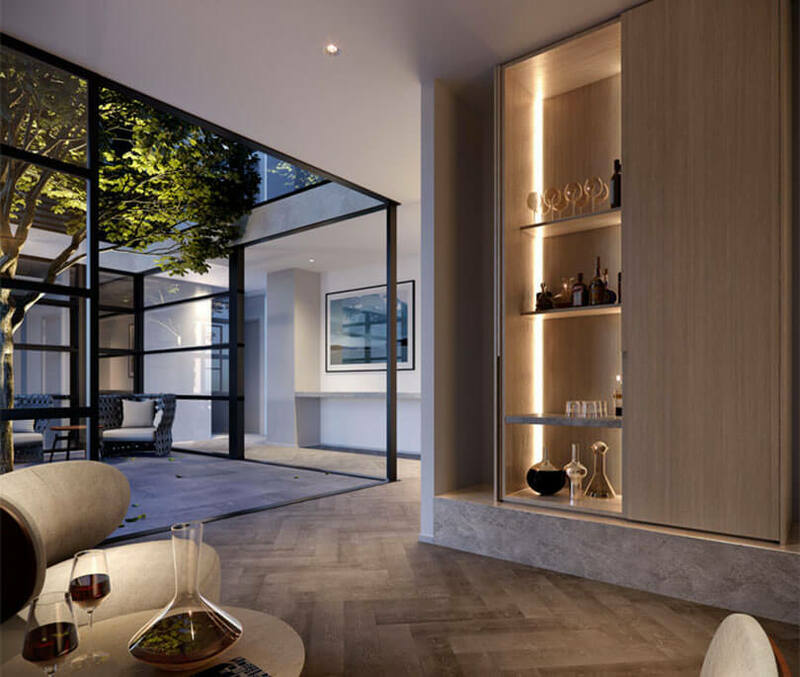 Marshall White is a market leader in premium Melbourne real estate with a reputation spanning over 50 years. 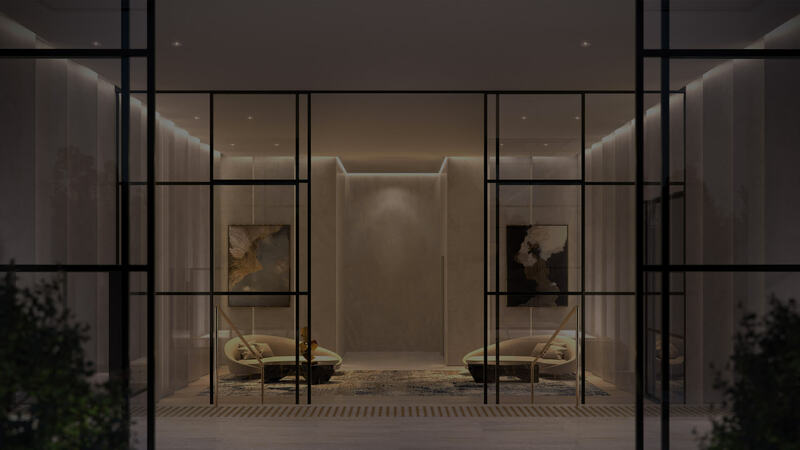 With a cohesive team of property experts who are connected and always communicating, the Marshall White team is perfectly placed to deliver on their enduring relationships built on client service.